Fallbrook Equipment Rentals specializes in making your job easier! That means getting you the right equipment at the right price, on time, every time. We will exceed your expectations with our excellent customer service. 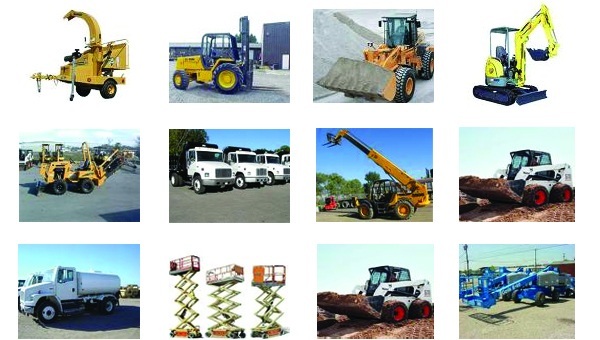 Fallbrook Equipment Rentals has been in business for over 45 years serving Contractors, Industry and Homeowners! We are located in Fallbrook, San Diego county, centrally located to serve the North San Diego, South Riverside Counties including the Camp Pendleton area. We are standing by to help you with your project. No matter how big or how small, we do it all! Please use the search bar or navigation links to the left to tour our site and request a quote.